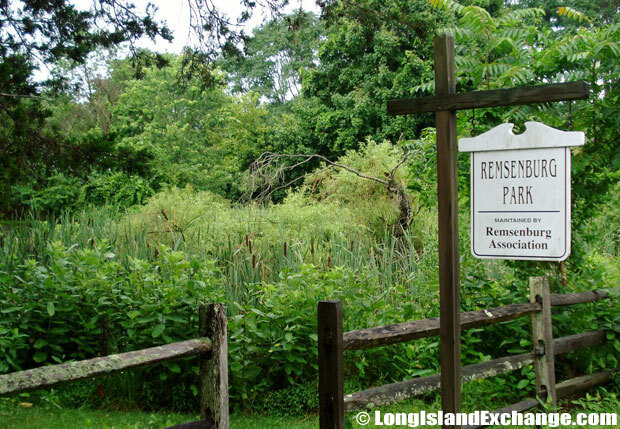 Remsenburg is a hamlet and census-designated place located in Suffolk County, Long Island, New York. It is within the Town of Southampton. 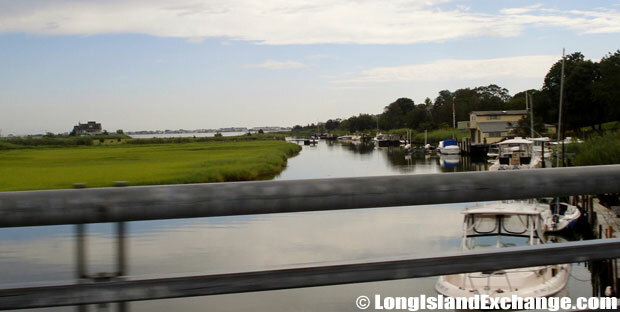 The neighborhood is an exclusive area of the Hamptons. There are no stoplights and very few commercial businesses. As of the 2010 census, Remsenburg’s population is 2,642 people. Since 2000, it has had a population growth of 11.04 percent. The population of this town and surrounding ones increases in the summer due to summer renters who come out for the beaches and scenery. One of manhy horse farms and equestrian riding facilities throughout the Remsenburg and Speonk area. Remsenburg Speonk Elementary School, part of the Remsenburg-Speonk Union Free School District. The median home cost in Remsenburg is $1,750,000. Home appreciation the last year has been -0.66 percent. Compared to the rest of the country, Remsenburg’s cost of living is 175.37% higher than the United States average. Remsenburg ZIP Code is 11960. The latitude of Remsenburg is 40.807N. The longitude is -72.709W. It is in the Eastern Standard time zone. Elevation is 10 feet. 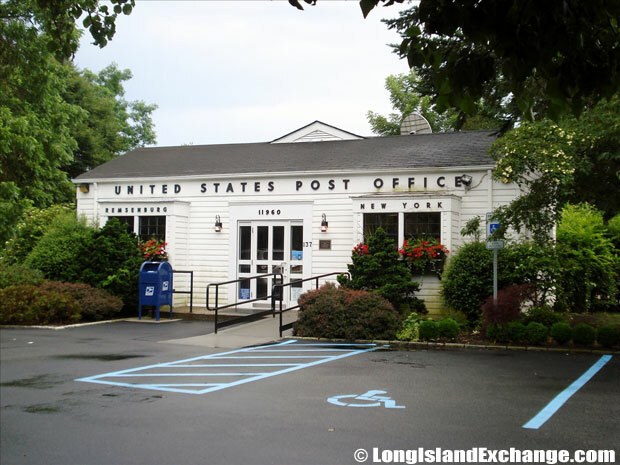 The Remsenburg Post Office Location serving the zip code of 11960. 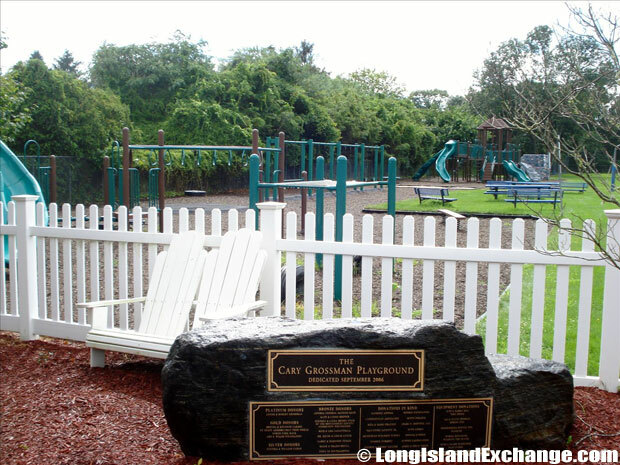 The Cary Grossman Playground, dedicated in September off 2004. The Remsenburg-Speonk Union Free School District message board wishes local community kids a good summer. 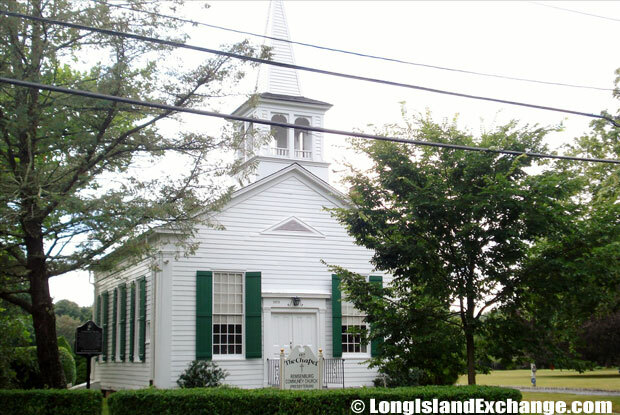 The neighborhood was originally taken its name after Charles Remsen, a prominent resident who donated a new brick Presbyterian Church. As early as 1712, the meadows along the South Shore in what was then Speonk were hired to cattle owners from Southampton. 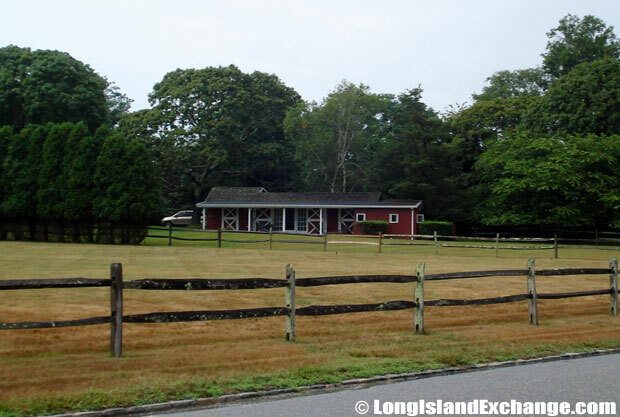 Most of the early residents came west from Southampton and Bridgehampton in the 1740s, constructed farms and cleared the forests of wood. It was in 1880s when the duck farms thrived in Speonk, but few survived past the turn of the century. Remsenburg Park, maintained by the Remsenburg Association. Behind this chapel is the grave site of P.G. Wodehouse, an English-born comic writer who penned more than 70 novels and 200 short stories achieving international fame for such characters as Bertie Wooster and others. Wodehouse lived from 1881 to 1975 and spent his last two decades in Remsenburg. The name Speonk was inspired by a Native American word meaning “high place”, but then the name was enchanted some residents and disgusted others. 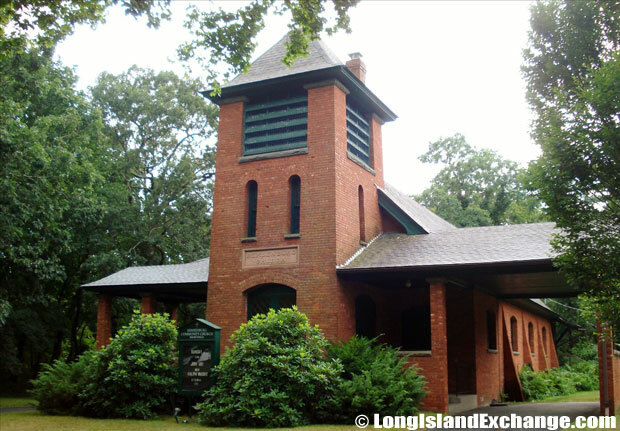 An 1897 Long Island Rail Road catalog listed Speonk, mentioning that that name “certainly sounds like the call of a frog”. Due to several residents pressed to change the name to Remsenburg, both names remain in use, each covering different areas of the community. 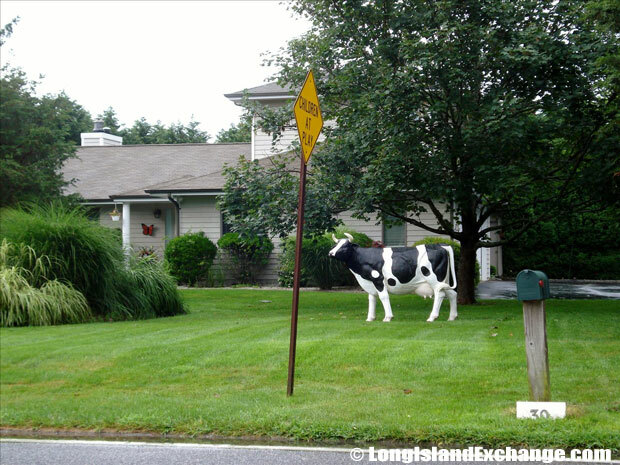 A home in Remsenburg shows its love of farm style living with a cow statue on the front lawn. The red brick Presbyterian church, known as the Remsenburg Community Church. Notable people living in Remsenburg include P.G. Wodehouse (writer), Dave Garroway (TV personality), Frank Loesser (songwriter), and Guy Bolton (playwright). The area also attracted prominent visitors such as Alfred Hitchcock, who still looking rather sinister, his wife and Mrs. Guy Bolton posturing in front a South Country Road home in the 1940s. The racial-makeup of Remsenburg comprises of 91.3% White Non-Hispanic, 5.2% Hispanic, 1.8% Black, 1.2% two or more races, 0.8% American Indian, 0.7% other race, and 0.6% Native Hawaiian and Other Pacific Islander. The chapel where P.G. 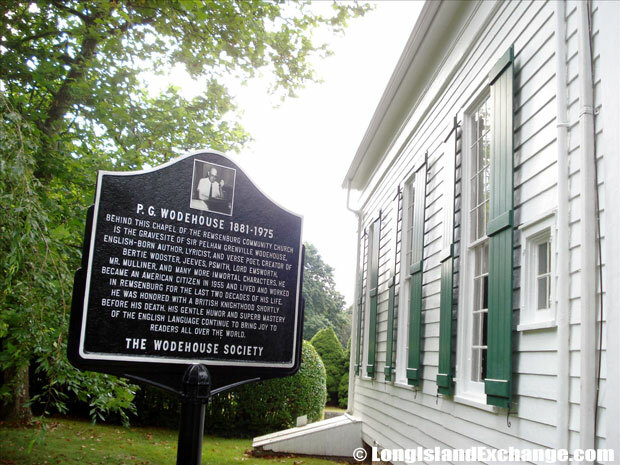 Wodehouse is buried in the small cemetery behind the Remsenburg Community Presbyterian Church. The location is about a half mile off of 27A on South Country Road. Overlooking the Beaver Dam Creek entering the area of Westhampton. 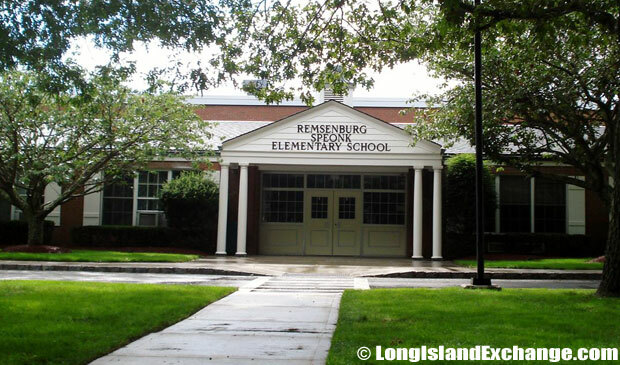 Remsenburg is served by the Remsenburg-Speonk Union Free School District which has an approximately 178 students. The district covers with proficiency the education of children, with grade levels from Kindergarten through Sixth Grade. There public schools spend at least $12,917 per student. The average school expenditure in the United States is $6,058. There are about 10 students per teacher in Remsenburg.